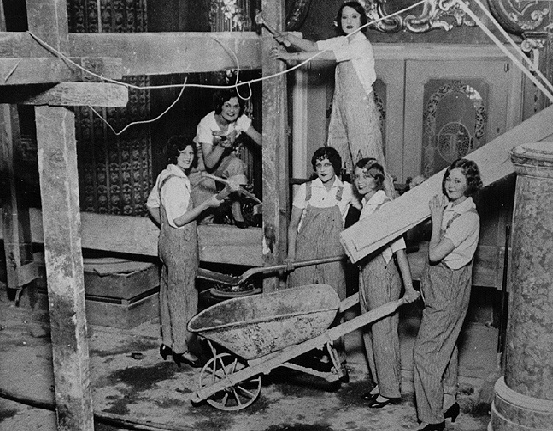 Does theater need to be ‘fixed’? The comedy theaters are thriving but over the past year we’ve noticed a lot of blog posts and articles about the various issues facing the ‘legitimate theater.’ So we thought we’d share a few over the next couple of weeks. Here’s one that Jen came across a while back called ‘Ten Things Theaters Need to Do Right Now to Save Themselves,’ by Brendan Kiley. 2. Every play in your season should be a premiere—a world premiere, an American premiere, or at least a regional premiere. As a playwright I’d love to see more original work done in theaters, but there are institutional reasons why things are the way they are. 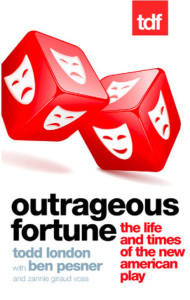 Outrageous Fortune is a good summary of the state of new works in ‘legitimate’ theater. I recommend it.